Playing a game with mods is an easy way to have more fun, make things look nicer, or even to make certain aspects of a game easier. 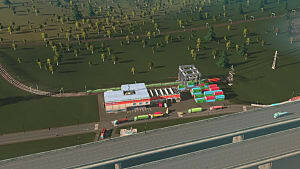 But when a new update or DLC arrives, it sometimes throws all those mods off center so they no longer work. 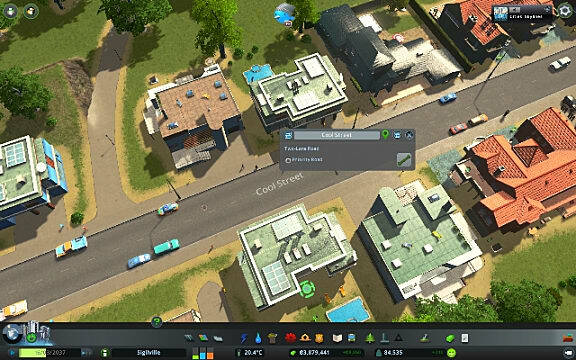 Cities: Skylines has a large and active modding community -- and when new content is released, they jump into action to try and resolve some of these issues. 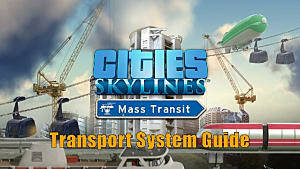 This month's Mass Transit update is no exception. 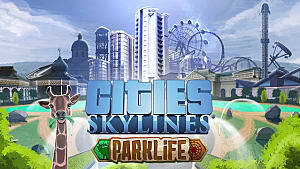 Since the update, many players have been experiencing issues with their mods not showing up or simply not working at all. 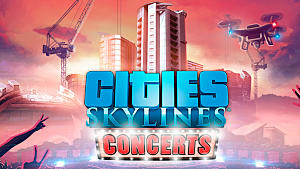 It's a common problem for the game, but luckily there's an easy fix! Here's what you need to do to get your mods up and running again. 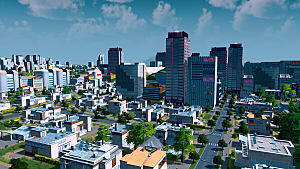 The game's community has done a pretty good job of keeping track of which mods are still working and which are defunct, but you may still need to check the status of each individual mod you use with Cities: Skylines to see why it's incompatible. 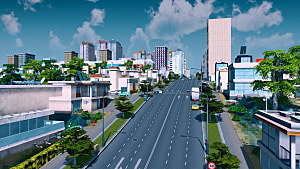 The great thing about modding Cities: Skylines is that mods will update themselves automatically, so you don't have to worry about doing it yourself. Provided that the creator of the mod/asset has already updated all files on the Steam Workshop, then your mod should update on its own the next time you boot up Cities: Skylines. 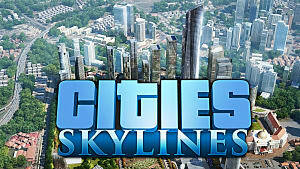 If you check out the Steam Workshop for Cities: Skylines or its subreddit, you can see a list of all mods that are currently confirmed as being updated and compatible with the newest version of the game. 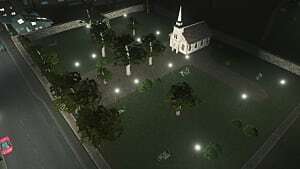 Sometimes mod creators come up with really fantastic ideas that really need to be a part of the base game. 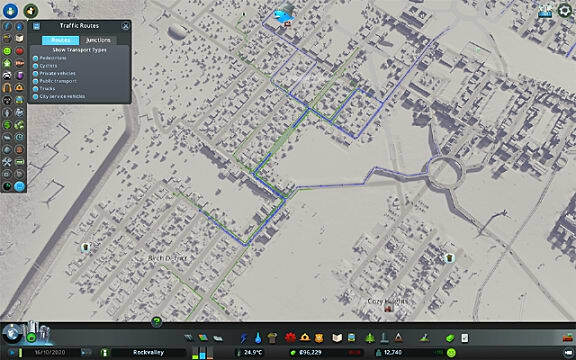 Because the developers of Cities: Skylines actually work with and talk to their community, some mods have actually ended up getting fully ported into the game -- so there's no need to have them as mods anymore. 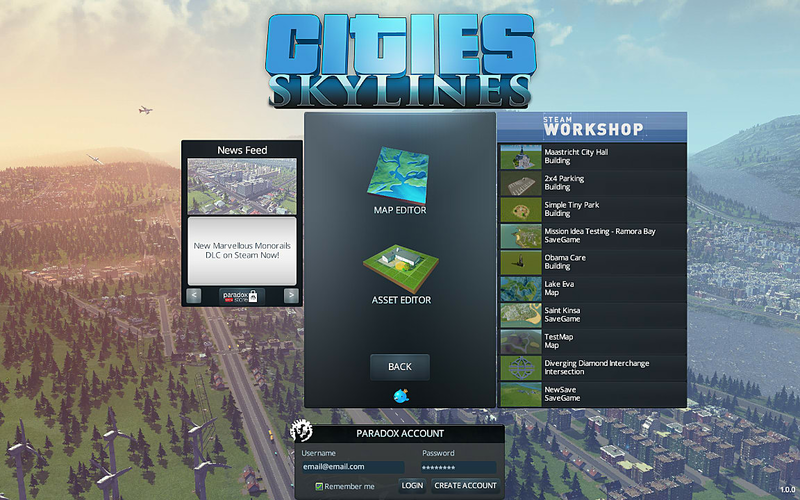 Below are all the popular mods that have been integrated into Cities: Skylines. 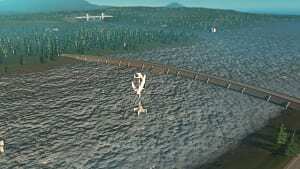 Sometimes creators find it necessary to discontinue their mods. 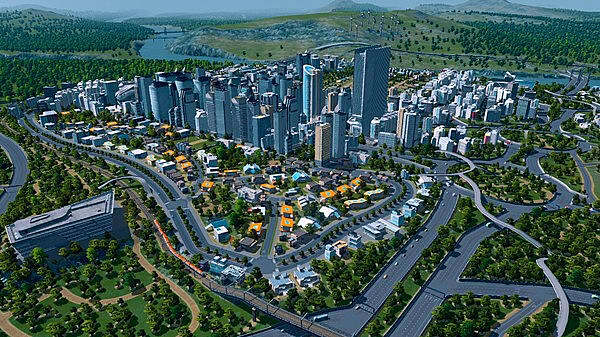 Whether it's because they no longer have time to maintain it, or the mod needs a major overhaul to work with new content, or has been rendered moot by another change in the game, sometimes modders simply stop supporting their mods for Cities: Skylines.